T’ai chi is a Chinese exercise system that uses slow, smooth body movements to achieve a state of relaxation of both body and mind. while also strengthening the cardiovascular and immune systems. his or her joints, vertebrae, or heart, a physician should be consulted. Vladimir H.Demetriou has been teaching the movement healing art of Tai-Chi for twenty years at his studio in Larnaka Cyprus. Has recently relocated back to the u.k to assist his family and offer the opportunity to students to study the fundamental principles of Tai-Chi and learn the original thirteen movement form of Tai-Chi Chi-Kung. 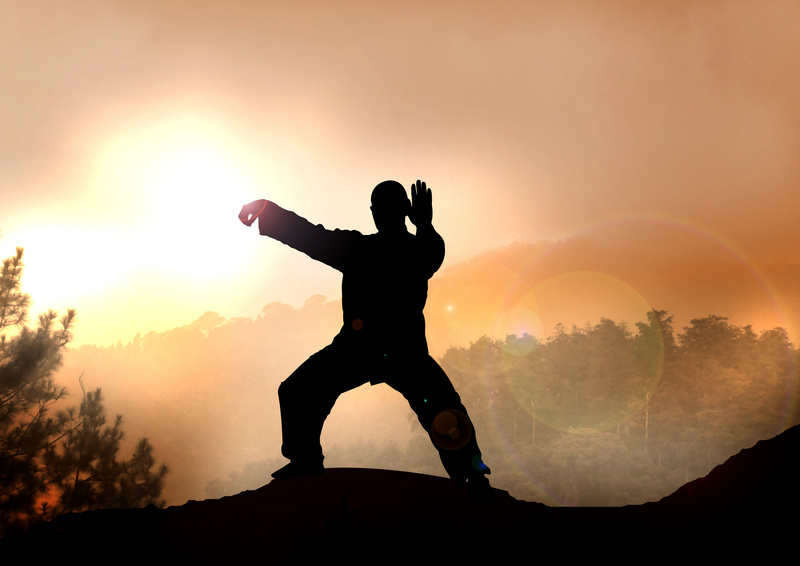 Inner focus through breathing, relaxing the body through activating tendon power and structural alignment through energy work (Chi- Kung) lie at the core of all Tai-Chi movements. Vladimir is offering a once a week three month beginners course starting Tuesday the 20th of September till Tuesday the 20th of December. Cost: £150 or £15 on a drop-in basis.Time: 6.30pm-8.30. By the end of the course the student will have a firm understanding and application of the form and fundamental principles of Tai-Chi Chi-Kung. A complimentary introduction will take place on the 13th of September at the same time.